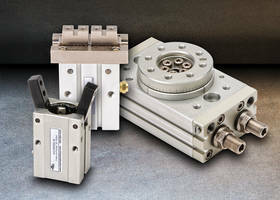 DYNAMIXEL X-Series Actuators feature redesigned aluminum case. 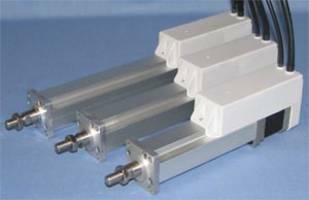 Motion Slide Actuators are suitable for X-Y and X-Y-Z positioning systems. Remote Switch Actuator RSA-103 3 meets NFPA 70E arc-flash safety standards. 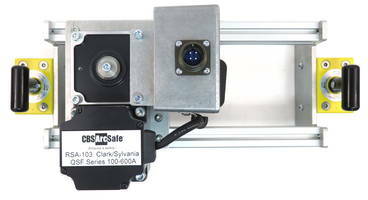 Remote Switch Actuator RSA-103 come with a radio remote LED light, wireless camera system and monitor, and protective case. Featuring a lightweight and portable design, units are adjustable to fit other electrical equipment. 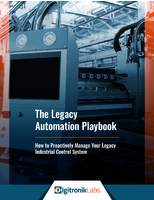 Used for low-voltage AC-power distribution systems, can be controlled up to 300 feet. 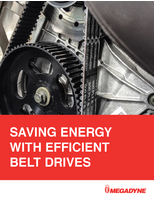 ZAO Force-Controlled Actuator is equipped with AccurET controller. 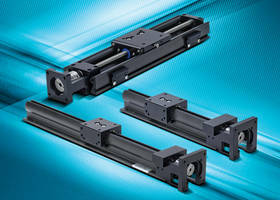 ZAO Force-Controlled Actuator is suitable for semiconductor pick and place, die bonding and probing machines. 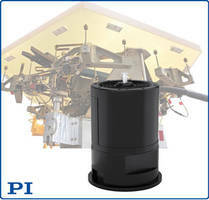 Unit comes with frictionless bearing arrangement and 30 mm travel. 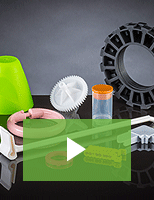 Actuator features sensorless force-control algorithm. Product offers force control accuracy of 0.2 N ±10% and dynamic capabilities up to 20 g.
LA3-12V-5-A-SP-100 DC Linear Actuators feature built-in limit switches. 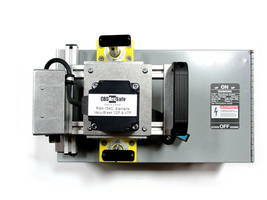 154C Remote Switch Actuator comes with magnetic latching system.